One of the first things you will need to do is be in touch with your local church. Whether you speak to an administrator, a friendly parent from the church, or the vicar, they will be glad to hear from you. 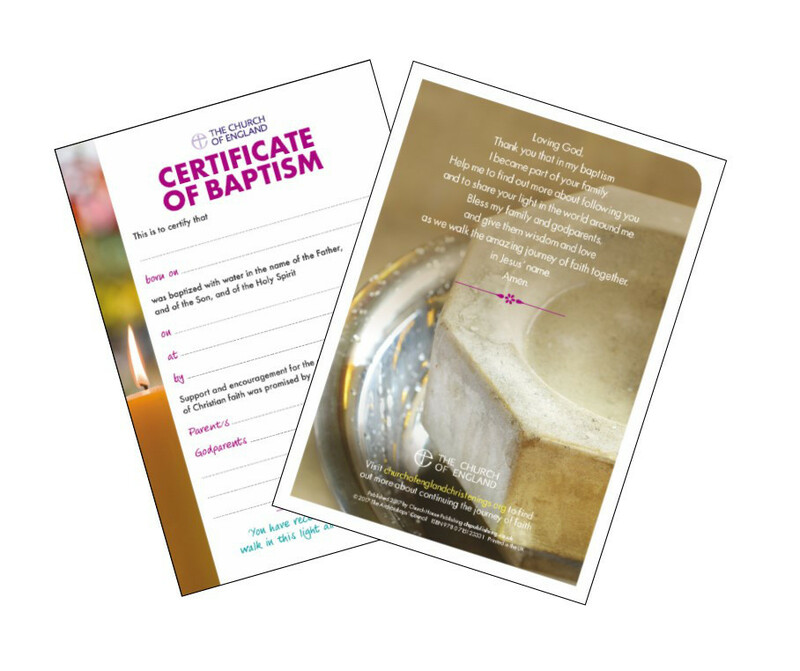 Whether you’re exploring the possibility of a christening or whether you’ve already decided, the vicar will be delighted to hear from you to talk about it. 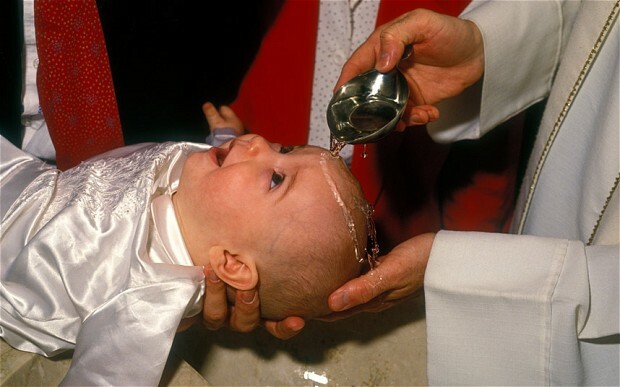 You can always have your child christened in your local church, and it’s good to make a connection locally so your child’s church family is close by. When you call the church, you may be able to book a date straightaway or someone may call back. You’ll meet the vicar with your child to talk through the service and to help answer any questions you may have. Or, if you have a strong family link to a different church, you can ask the vicar there about having a christening. 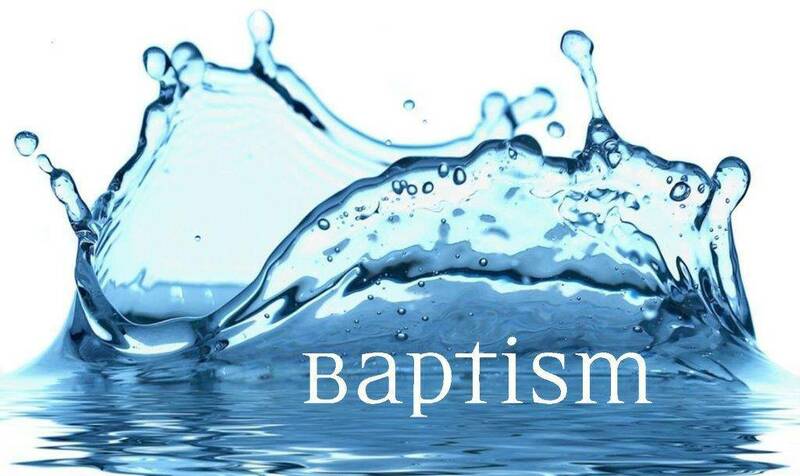 Because of the very special role they have in supporting your child’s faith journey, godparents must be baptised themselves. Ideally they should be confirmed too. If you’re thinking about asking someone who is under 18 to be a godparent, talk to your vicar first. There’s no minimum age for godparents, but they must be mature enough to understand the responsibilities they are taking on; your vicar can help you decide if this is the right choice for your child and the young godparent.